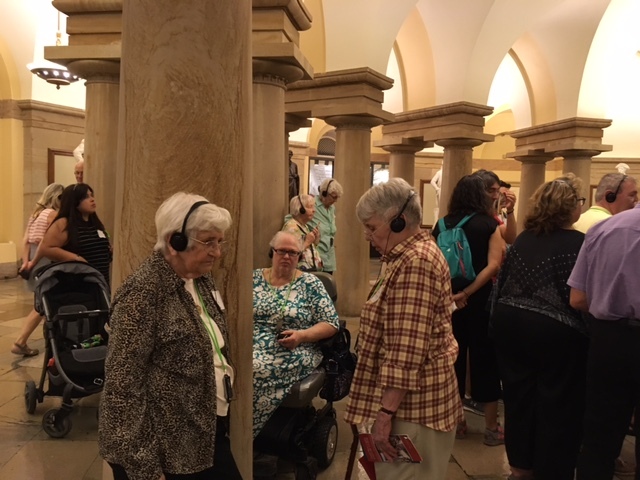 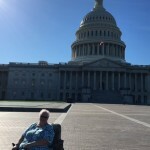 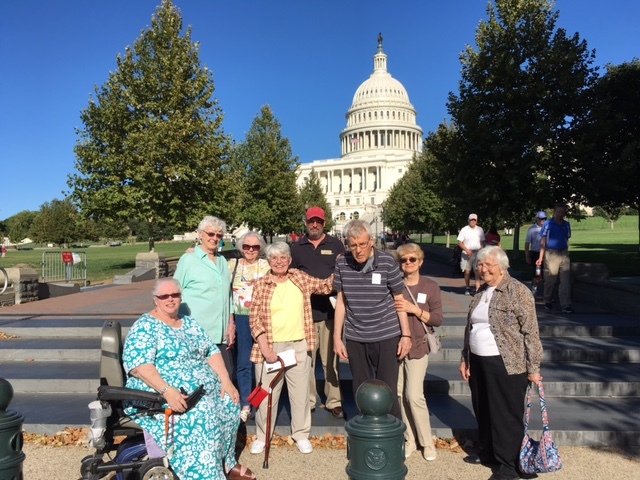 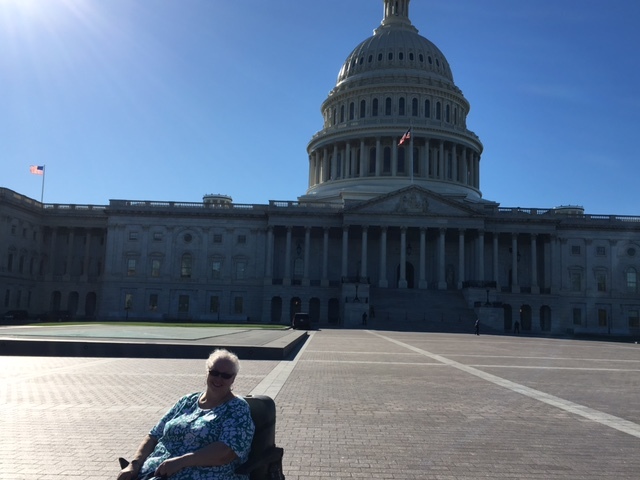 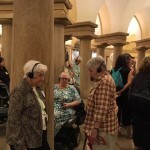 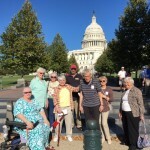 Residents went out on a guided tour of the U.S. Capitol Visitor Center and had an interesting experience learning about the history of the Capitol and viewing original documents, artifacts and videos in the Exhibition Archives. 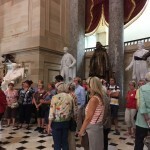 The United States Capitol Visitor Center is a large underground addition to the United States Capitol complex which serves as a gathering point for up to 4,000 tourists and an expansion space for the U.S. Congress. 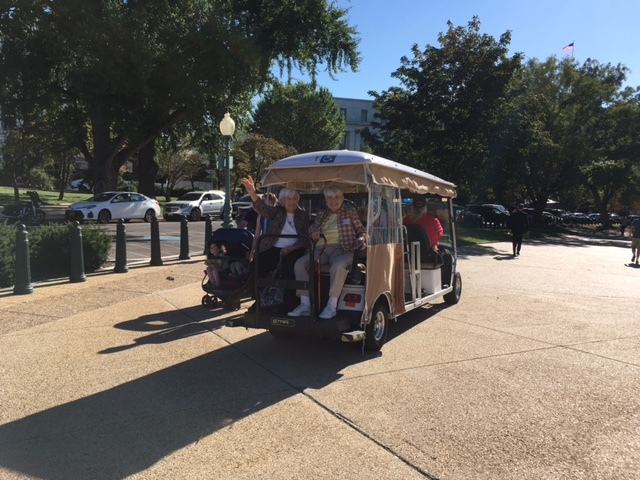 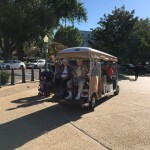 Residents were excited to tell their stories about their experience riding the shuttle golf cart to the visitor center entrance and passing the security check. 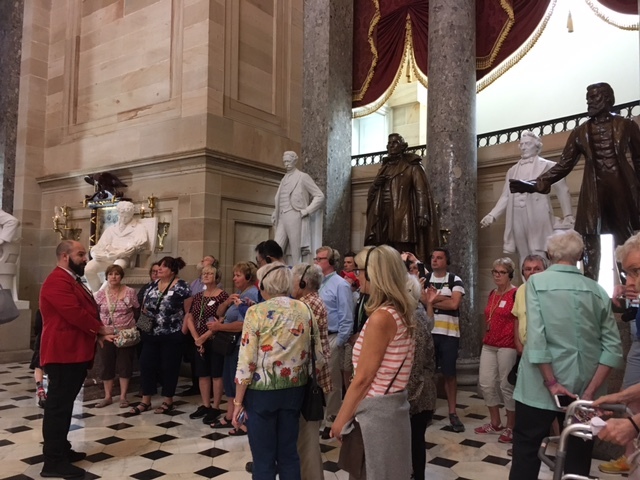 Overall, they all enjoyed the tour and can’t wait to visit many more outstanding museums, government and cultural sites in Washington D.C.